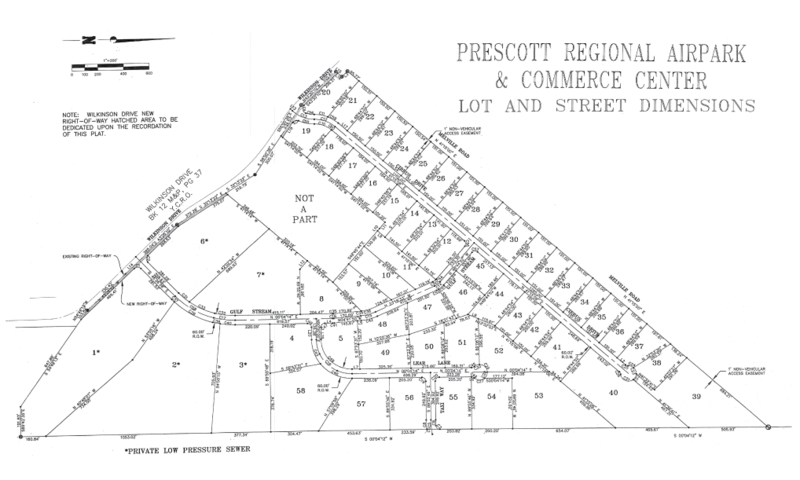 Prescott Regional Airpark is zoned for a wide range of uses. It is centrally located for the Prescott Quad Cities, Intrastate and Interstate Commerce with convenient access to the airport and Highways. Scott Armstrong is a Commercial Real Estate specialist, working as a licensed commercial real estate agent in Arizona since 1986. Scott specializes in helping businesses make fully-informed real estate decisions, helping over 2700 businesses of every size and description with their commercial real estate needs. 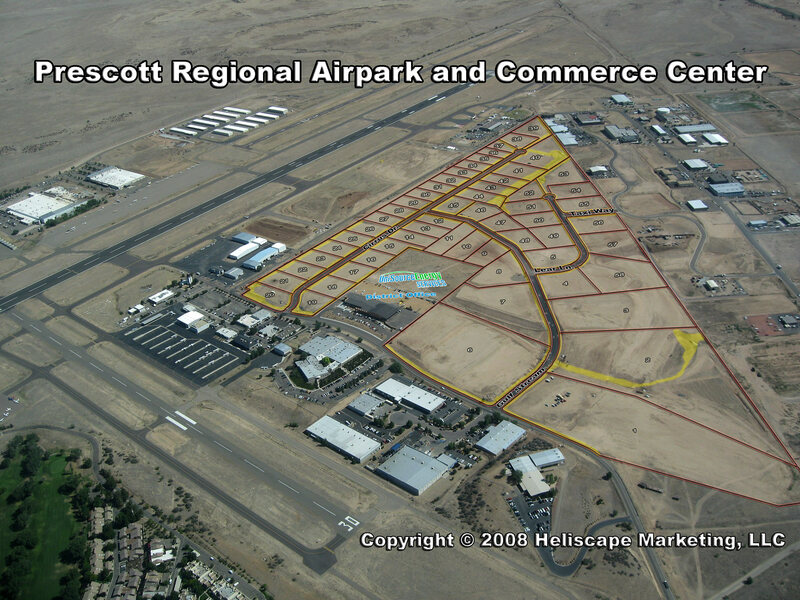 for more information on commercial real estate in the Prescott Airpark.